1.Multipltexed Holograms by Surface Plasmon Propagation and Polarizaed Scattering, Ji Chen, Tao Li*, Shuming Wang*, Shining Zhu, Nano Lett. DOI: 10.1021/acs.nanolett.7b02295. 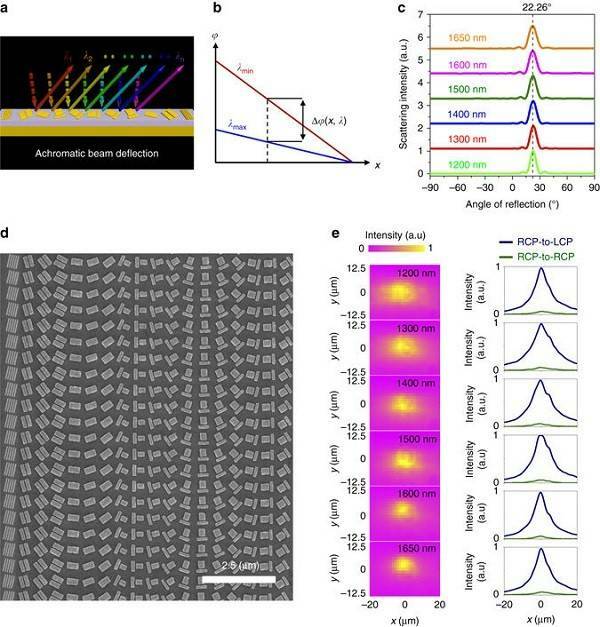 2.A 14×14 um2 footprint polarization-encoded quantum controlled-NOT gate based on hybrid waveguide, S. M. Wang*, Q. Q. Cheng, Y. X. Gong, P. Xu, C. Sun, L. Li, T. Li* & S. N. Zhu*, Nature Communications | 7:11490 | DOI: 10.1038/ncomms11490 (2016). 3.Plasmonic polarization generator in well-routed beaming, L. Li, T. Li*, X. M. Tang, S. M. Wang, Q. J. Wang, and S. N. Zhu, Light: Science & Applications | 4, e330 (2015). 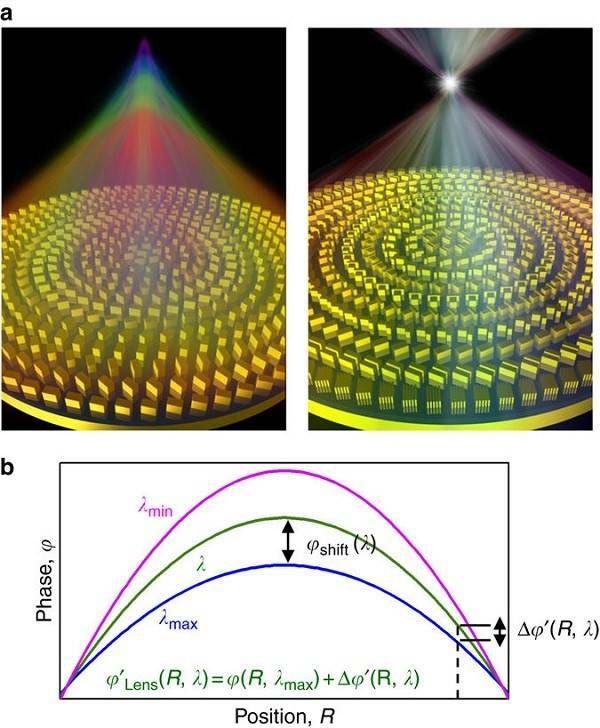 4.Topologically protected interface mode in plasmonic waveguide arrays, Q. Q. Cheng, Y. Pan, Q. Wang, T. Li*, and S. N. Zhu, Laser Photon. Rev | 9, 392 (2015). 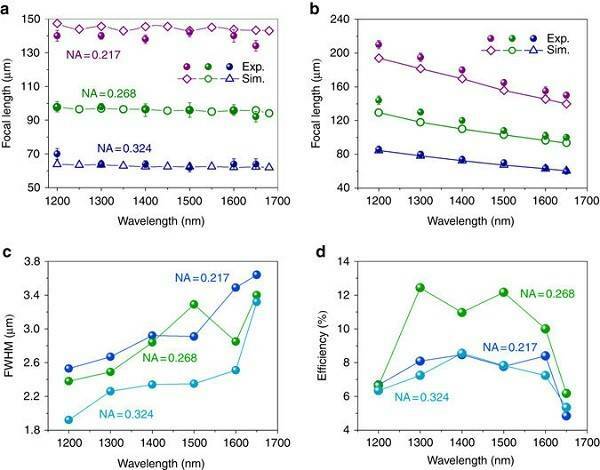 5.Plasmonic switch based on composite interference in metallic strip waveguides, Y. Wang, T. Li,* L. Wang, H. He, L. Li, Q. Wang, and S. N. Zhu, Laser & Photonics Reviews | 8, L47 (2014). 6.Collimated Plasmon Beam: Nondiffracting versus Linearly Focused, L. Li,T. Li,*S. M. Wang, and S. N. Zhu, Phys. Rev. Lett. | 110, 046807 (2013). 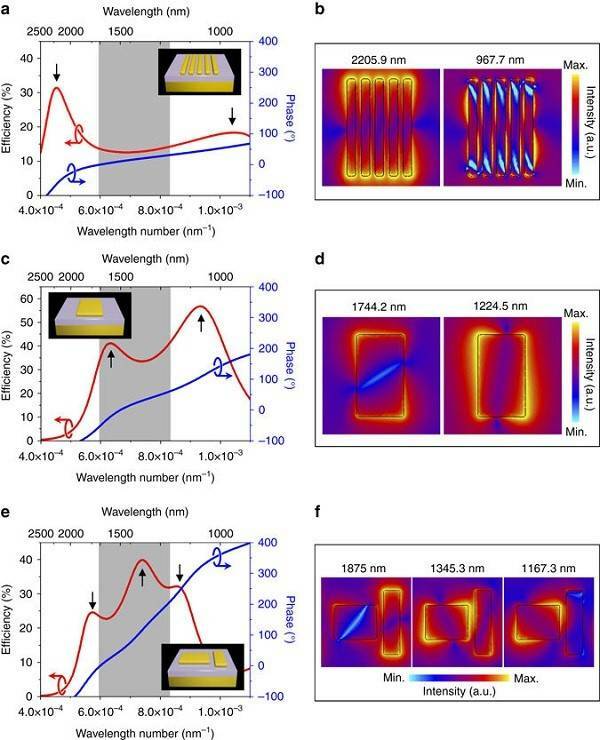 7.Broad Band Focusing and Demultiplexing of In-Plane Propagating Surface Plasmons, L. Li,T. Li,*S. M. Wang, S. N. Zhu, X. Zhang, Nano Lett. | 11, 4357 (2011). 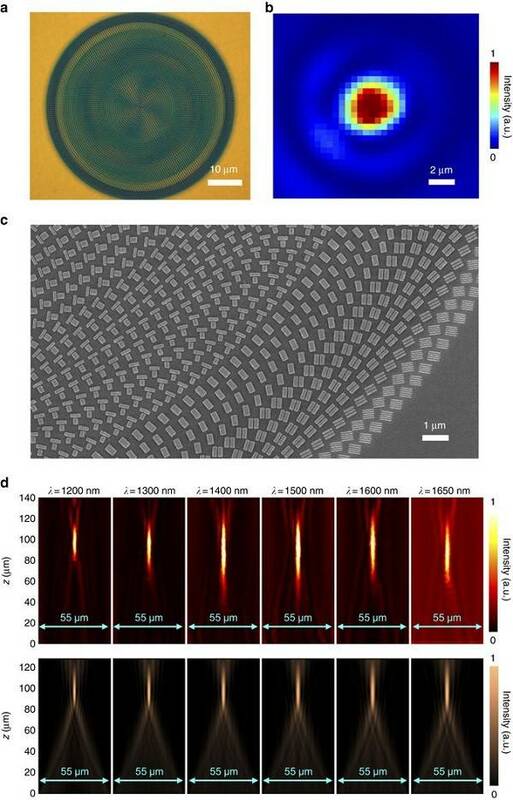 8.Plasmonic Airy beam generated by in-plane diffraction, L. Li,T. 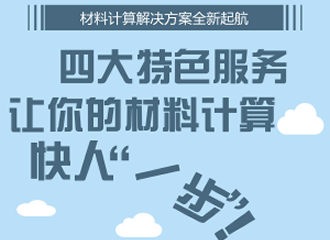 Li,*S. M. Wang, C. Zhang, S. N. Zhu, Phys. Rev. Lett. | 107, 126804 (2011).